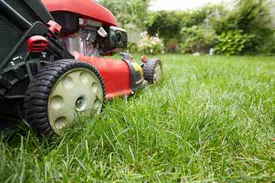 Luke’s Landscape & Maintenance offers top quality lawn care services to residential McKinney. 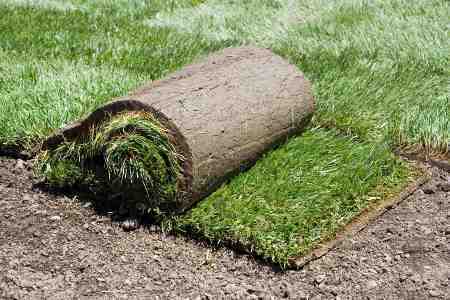 We focus on regular and seasonal maintenance, as well as landscaping projects, with an emphasis on customer service. We take the time to do things right, and we guarantee that you’ll be happy. Give us a call if you’re interested in our services and would like a quote. 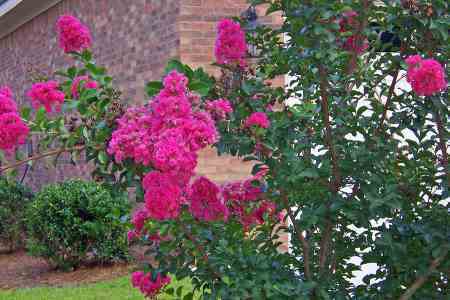 From adding flower beds to planting trees, we create beautiful landscapes around your home for your enjoyment. 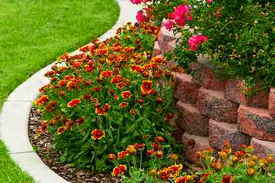 We can do anything from a minor facelift to a complete makeover, no landscaping project is too big or too small. We handle your lawn care so you can relax and enjoy the view. Sit on your back porch and sip a cold drink rather than push a mower in the hot sun every weekend. 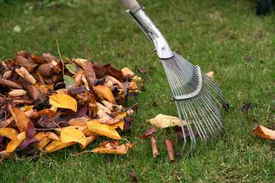 We’re trained professionals with an eye for detail to keep your yard looking great. 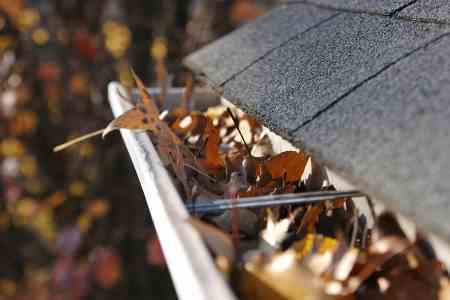 Some yard work is only seasonal, like raking leaves the leaves off your lawn or cleaning them out of your gutters. 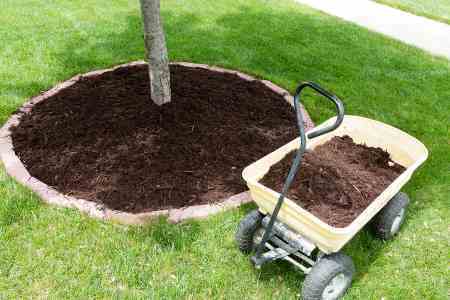 Fertilizing and other lawn treatments also only happen occasionally. Whatever the need, we’re available all year round. 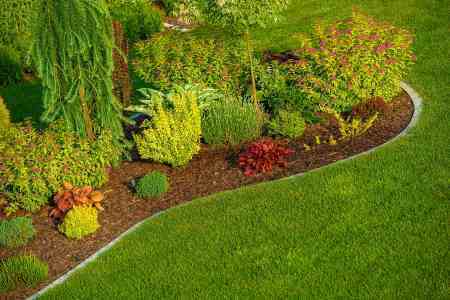 At Luke’s Landscape & Maintenance, we’re committed to bringing you top quality lawn care at a fair price. If you’re looking for the cheapest rates, you should probably keep looking. 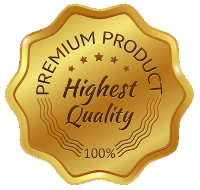 We know we don’t have the lowest rates, but we believe we have the highest level of service. Give us a try, you won’t be disappointed! 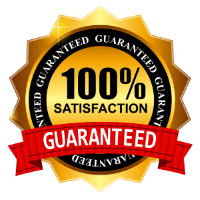 We’re absolutely certain you’ll love our service, so certain that we guarantee your complete satisfaction. You are the judge; if you’re not totally happy with our work, we’ll do it again for FREE. If you still aren’t satisfied, we won’t take your money, it’s as simple as that. Customer service is our most important goal.